Look! I found another use for the craft foam! Instead of writing down all the names on paper slips, I made reusable drawing squares of the craft foam, and numbered them. Now, whenever I have a drawing on my blog, I can use these again. 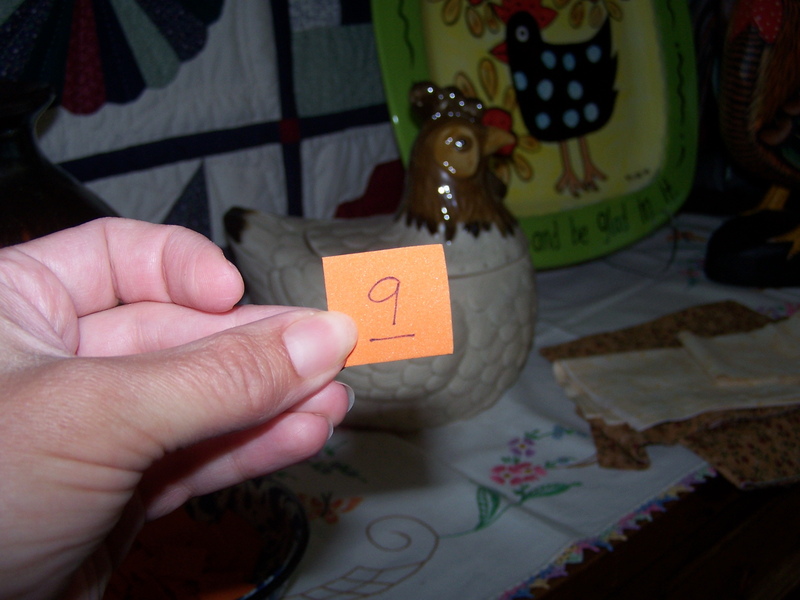 It also adds to the anticipation of the drawing for me, too, as I don’t even know who the winner is, til I come back to the comments and see who’s “number” was drawn. And who is commenter #9? Teresa L! You are the lucky winner! Please email me your snail mail addy so I can send out your prize. Congratulations! I want to thank all of you that participated in the “party”. I wish I could send you all something. 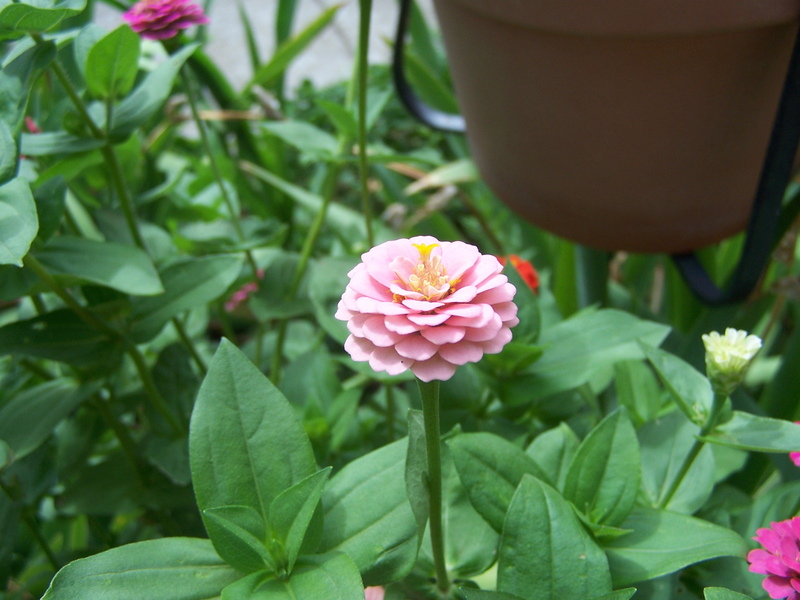 As a consolation prize, I took some pics of my pretty little mini zinnias for you. A cyber bouquet, if you will. I got a bit of an update on the baby girl, Riley, that is battling e. coli and salmonella. She is still in the hospital in Dallas, but yesterday she went to the bathroom twice, and this was a good thing. I gather it’s still very serious, but this was an improvement in her condition. I’ll keep pressing my two teenager news “relayers” for better info. Again, thank you all so much for your sweet comments. I appreciate them all and you gave me lots of smiles the last few days. It was also very nice to “meet” some of you for the first time. Have a great weekend! Congratulations Teresa. I love the flowers Randi. Thanks so much. The baby is still in my prayers. Hopefully she is on her way to recovery. Those are pretty!! I didn’t even know such a flower existed! One of the many way cool things about blogs and great bloggers like you!! 😀 Continued prayers for the baby girl, her family and the caretakers involved. Good news about the little one’s improving condition! The mini zinnias are so pretty. I was just looking at a White Flower Farms catalog of bulbs to plant this spring. 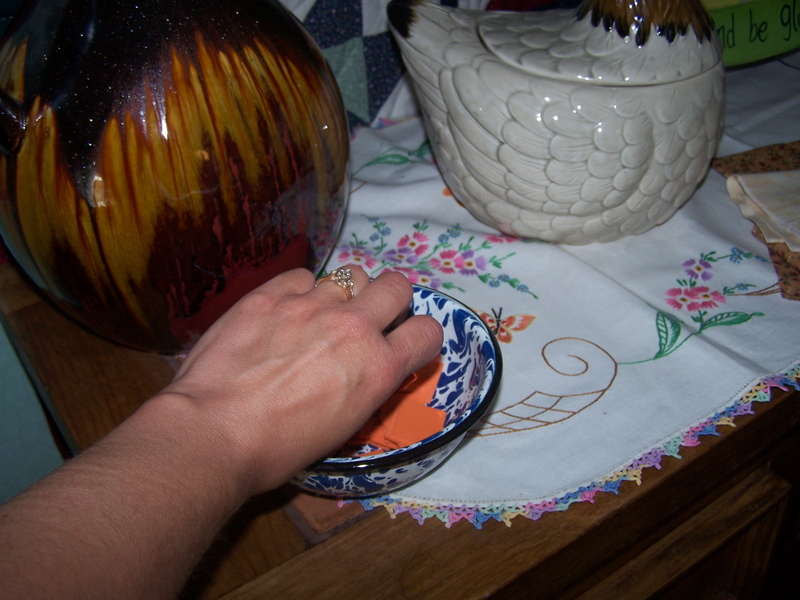 I’ll have to start a list of flower seeds to buy, too. What a nice gift! I love zinnias. Congrats to the winner! Thank you for sharing your mini zinnias. How sweet of you. The baby is still in my prayers as is her family. God bless them. yea teresa! and thanks randi for sharing your flowers. they’re beauts! 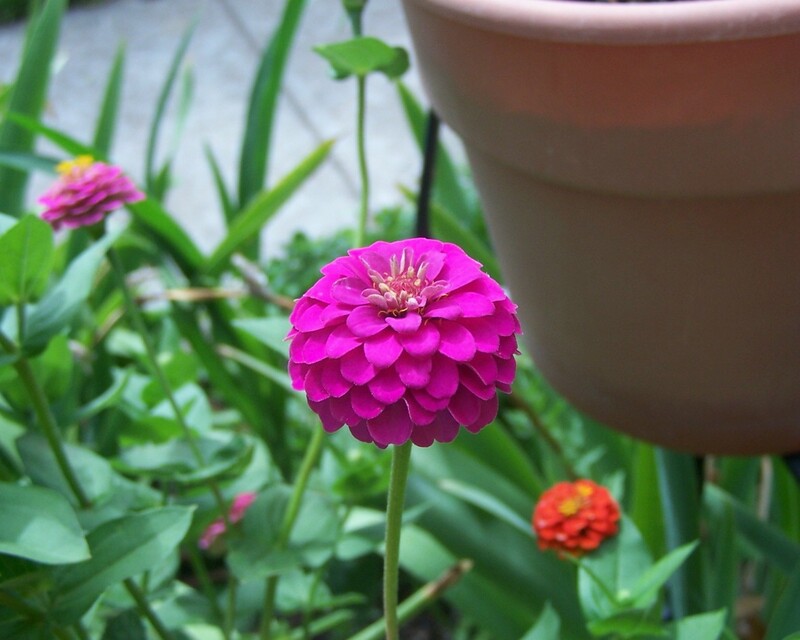 Randi, aren’t zinnia’s just wonderful! They’re always such a happy friendly flower!!!!! Thanks for sharing the pics! Congratulations Teresa. 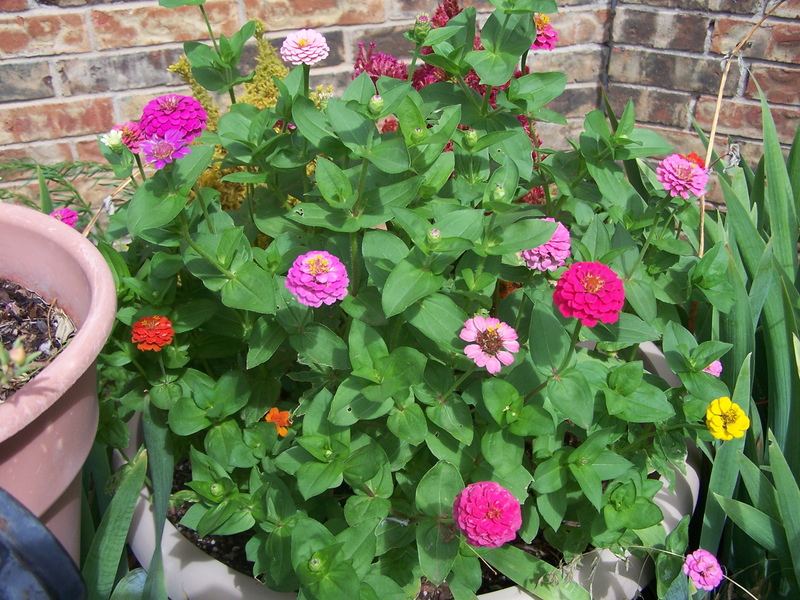 I really like the zinnias, Randi. Isn’t summer great!